Postcards are for much more than just your travels these days. They’re becoming a more popular way than ever for people to get in touch with their friends and family on a regular basis, for special occasions and, you know, just to say, hey. But… writing a postcard can actually become quite an intimidating experience when you finally come face to face with its blank side. There are so many ways to send greetings and wishes. But how are you ever going to fit everything you want to say into such a short space? 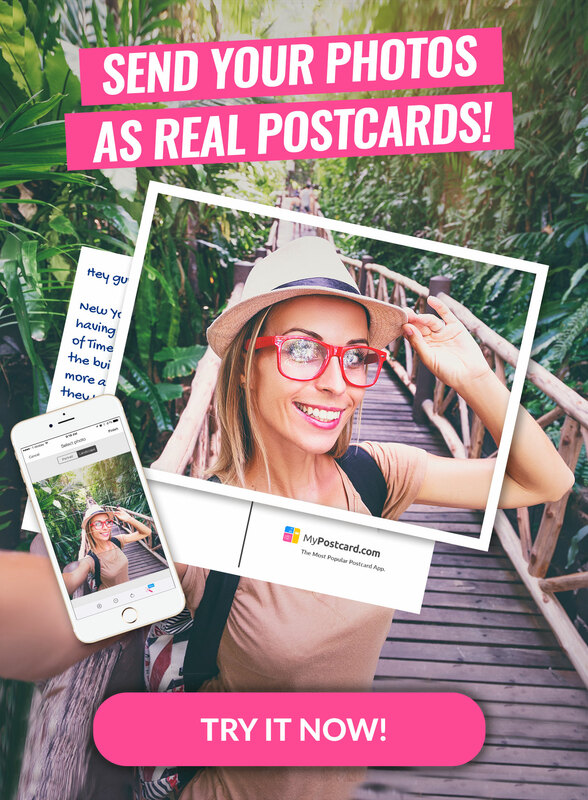 Whether you’re traveling or writing from home, how about starting off by simply telling your postcard pal where you are? If you’re traveling, talk about the hotel you’re staying at, maybe mention the awesome outdoor pool they have or the to-die-for cocktails that the waiter makes to order. If you’re writing from home talk about the room where you’re sitting as you write their card, or even where you’ve just come from. It will bring a sense of space and intimacy to your reader as they imagine where you were sat as you wrote their postcard. By the way: if you are looking for a new destination to get making traveling plans, make sure to take a look at our favorite 10 destinations for the summer and the best ever ski destinations for your winter getaway! Send notes to others about your adventures telling them why you’ve decided to visit that place or what you’ve done while you’re there. Mention what brought you to your destination and how you got there. And most importantly who with! Or, if you’re writing from home, you can talk about a brief instance that occurred that made you reflect on your day or on your friendship to your postcard pal. Think about the reason you’re writing to them right now! What kind of events, past or upcoming have you participated in lately? Are there any key points you’d like to share that your recipient would be especially interested in? You can try including travel tips for the region that you are visiting. Or if you’re writing from home, talk about local tourist spots that you’d like to show off if your recipient ever comes to visit. P.S. You can even send them pictures of what’s going down, if this is one of those times when pictures really do say a 1000 words! If you think your photography skills aren’t up to scratch, then read the ultimate travel photography guide for beginners and send your personalized postcard! Send recipes and share local cuisine establishments. Add notes about your favorite dishes and which restaurants served them to you. If you’re traveling, what are the local dishes that are served and what’s the best thing about them? Take note of foreign condiments and table manners. Discover 5 quick tips to make your food photography stand out here. 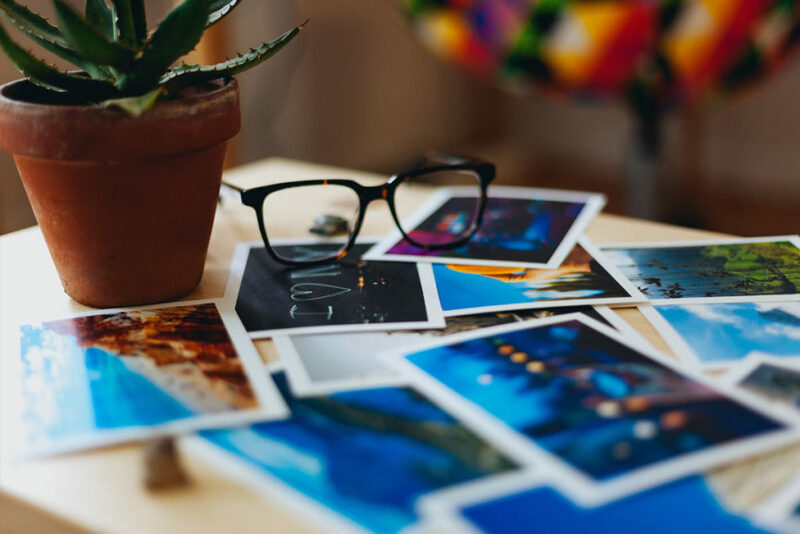 Your photo of the local dishes is sure to look like it belongs nowhere better than on your postcard (or in your tummy) once you’ve mastered them! A postcard is a fun and simple way to send greetings at any time of the year. Send well wishes that reflect your thoughts on your nephew’s big soccer game. Or how excited you are about your sister’s pregnancy. Recount special moments that you’ve shared and silly little things that have occurred in your daily routine. Ask for return postcards that answer your questions about what your recipient has been up to recently. Create funny quizzes and games with your friends that include trivia or even mathematical equations. Give them a time frame with which they have to respond. Don’t forget the answers to your questions! Who doesn’t enjoy sharing what they’ve learned with others? Send your friends or classmates super scholarly information that interests you. Create helpful bullet points that give your reader a snippet of the info. Sending some random facts is always fun! Speaking of facts, here’s 9 insane (seriously) fun facts about the post that you don’t know. And your friends won’t know either! Number 6 may be the weirdest thing I’ve ever heard of. Whether you’re sending a postcard across town or across the world, news events in your local area are also important to people who love you. Talk about headlines or quirky news from the back of the newspaper. Laugh about the newscaster’s shirt on your local television network or whatever takes your fancy! Whether you’ve received an award or you know someone that has, this is a great time to write a postcard. Notify others of your accomplishments or congratulate them on theirs. Write to your fellow book lovers briefly describing books that you’ve read and what they’re about. Include information about the author or write out a small snippet from somewhere in the story to lure the recipient in or just let them know what you loved about the book! Postcard writing is all about creating a short note that provides enough info for the friend reading it to get a glimpse into your day or your life. Sharing little details about what interests you at work or school is a pretty easy way to keep in touch, especially when you’re busy. 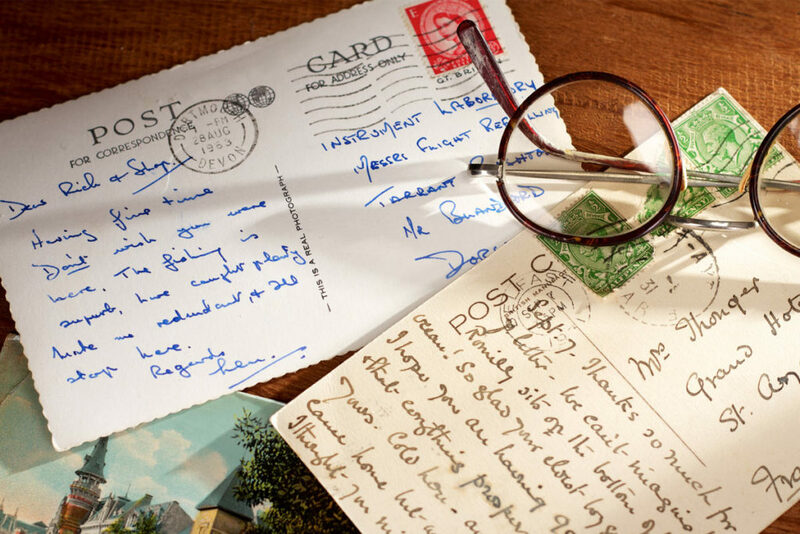 Traveling creates a distance among loved ones that can only be cured with postcard writing. Send a note that reminds your recipient how much you miss them. This could be during a long traveling spell or just because. If you’re traveling, write about scenes and events that remind you of your friend, or your mom, or whomever you’re writing to. Write about how it made you feel and why it was significant in your memory. Use the classic, wish you were here, if you need to! Write about establishments that you’re visiting or places you’ve stayed. Share thoughts on the staff, cleanliness, and other observations that you’ve made. Try to keep it simple. Remember your postcard is traveling wide open in the post where anybody that handles it can read what is written. By the way, if you want to read the reviews before going to your destination rather than having to write negative ones after, then trust us, there are ways and means! Here are the 10 vacation apps that you should download before your next vacation. Everybody likes knowing what the weather is like where their loved ones are. We’ll never know why exactly! But it not only creates a sense of security in knowing the sender is safe but also lets them imagine themselves into the scenery a little. Talk about past storms, snow and hail and what you were doing when it started coming down. Mention how long the air conditioning was running during the last heat spell and hot it was. By the way, if it is super cold and snowy where you are, don’t let that stop you from taking pictures of the beautiful scenery! Here are the only 8 winter photography tips that you need to know. Postcard writing is a perfect way to reminisce about events that you’ve attended with your loved ones. Or to talk about these milestones and how they affected you or will affect you. Write to your daughter about her birthday and how you remember the day she was born. Explain the joy, and pain of that special day. Write to your mom and dad when they celebrate that silver anniversary. Tell them what you appreciate about their relationship and how proud you are of them. Surprise your husband or wife with a postcard professing your undying love. Remind him or her of a comical event at your wedding or anniversary. P.S. If you need help writing something in your birthday card which really stands out, we’ve written a helpful guide specifically for you! Keep your salutations short when closing your note with phrases like “love always”, or “see you soon”. Don’t forget to date your postcard so that you and your recipients can reminisce about the event later. 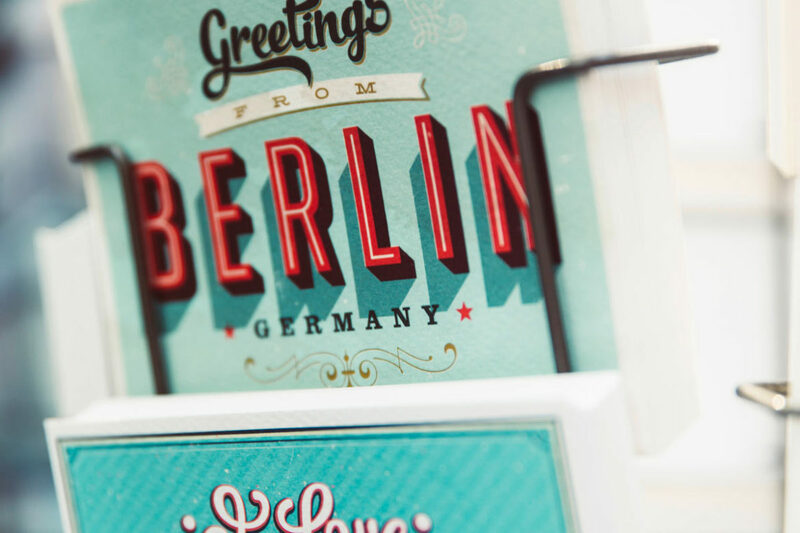 When you’re ready to write your postcard, choose a classic design that fits well with your words and you’re ready to go!